In Friday’s interview with Russian journalists, Belarusian President Aleksandr Lukashenko voiced a whole set of complaints over the way his country is being treated by Russian officials. 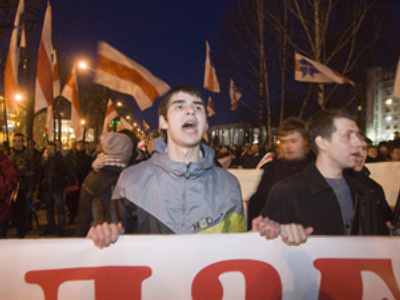 His words clearly indicate that there is still a long way to go for the much troubled plan for a united Russia–Belarus state. Despite the fact that the press conference took place on Friday, the news only broke on Monday, one day before the scheduled meeting between Russian Prime Minister Vladimir Putin and his Belarus counterpart Sergey Sidorsky. Earlier, Sidorsky’s press service announced that the main issues at the meeting would be the oil and gas contracts and the $500 million loan Russia plans to grant Belarus. 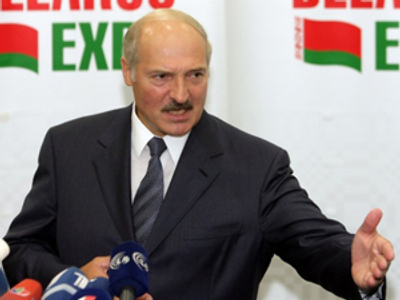 With Belarus clearly the weaker party at the forthcoming talks, the Friday press conference by Aleksandr Lukashenko came as a surprise. The Belarus president lashed out at Russian authorities and personally at Putin for applying unjustified pressure on Belarus partners in all previous political and business negotiations. Lukashenko reminded the journalists how the Russian President failed to appear at the recent Russia-Belarus military exercises, how Russia had stopped supplying energy resources to Belarus amid temperatures of -25 degrees in winter, how the Russian side attempts to unite the two countries’ banking system without giving Belarus any guarantees, and many more. Apart from that, Lukashenko openly announced that Belarus will not make any decision on the recognition of independence of South Ossetia and Abkhazia unless Russia as a whole and Putin personally stops applying pressure on this issue. At some moments Lukashenko’s comments sounded too emotional for a head of state (the first thing he said in reply to a reporter’s question on whether Belarus will recognize the independence of the Caucasian republics was a question if the reporter was acting on someone else’s orders), but in general his complaints were nothing new. Moreover, it is most likely that we will hear these complaints again – Russia seeks to raise the natural gas price by almost 50%, while the Belarus side understandably seeks to keep the low prices of previous periods. 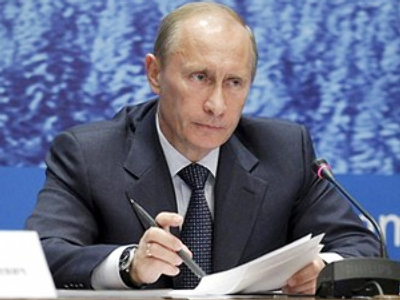 What is unusual was the harshness of the rhetoric and the attacking of Putin personally. It looked like the Belarusian leader was trying to put the Prime Minister in an exceptionally difficult situation, or even to assure that the talks would fail. While Lukashenko’s extravagant style can be blamed for such outbursts, the timing suggests another explanation. For the first time the talks will take place against the background of an international warming to the Belarusian political regime. Earlier this year, both the United States and the European Union partially lifted sanctions and hinted at a further warming of relations. 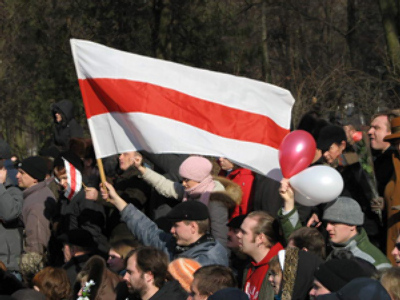 Also, the International Monetary Fund mentioned Belarus in the list of nations that could receive aid to fight the aftermath of the current financial crisis. 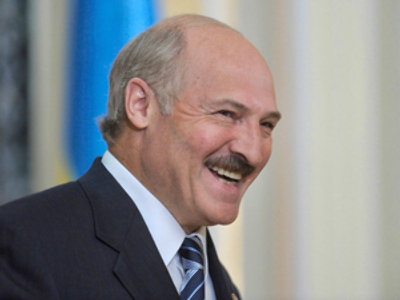 It is also important that this year Lukashenko reached several agreements with Venezuelan leader Hugo Chavez that include oil extraction in Venezuela by Belarus companies and possible supplies of Belarus weapons systems to the Latin American nation. On Monday, the Russian Prime Minister’s press service said that he would make no comment on Lukashenko’s statements. “Yes, the Prime Minister has seen it all and everything has been reported to him, but there will be no comment,” Russian news agencies quoted Putin’s press secretary Dmitry Peskov as saying. 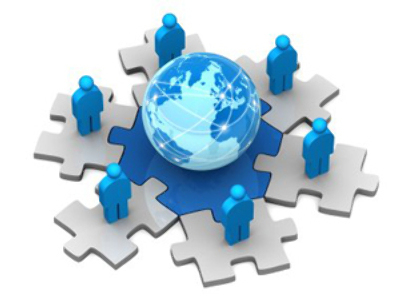 However, one move from the Russian side can be seen as a reply to news from Belarus. On Monday, Russian Finance Minister Aleksey Kudrin said that the $500 million loan request from Belarus will be refused. The official mentioned the $1.5 billion loan already extended to the neighboring state and said that economists questioned Belarus’s ability to repay the loan. At the same time, Kudrin said that his country was ready to loan money to Bulgaria and Serbia.